This class focuses on turning stained glass into unique, one-of-a-kind jewellery. 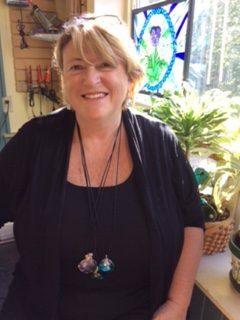 Students will learn how to wire wrap a glass cabochon, copper foil and solder a pendant, grind a groove and drill glass pieces for pendants and earrings. 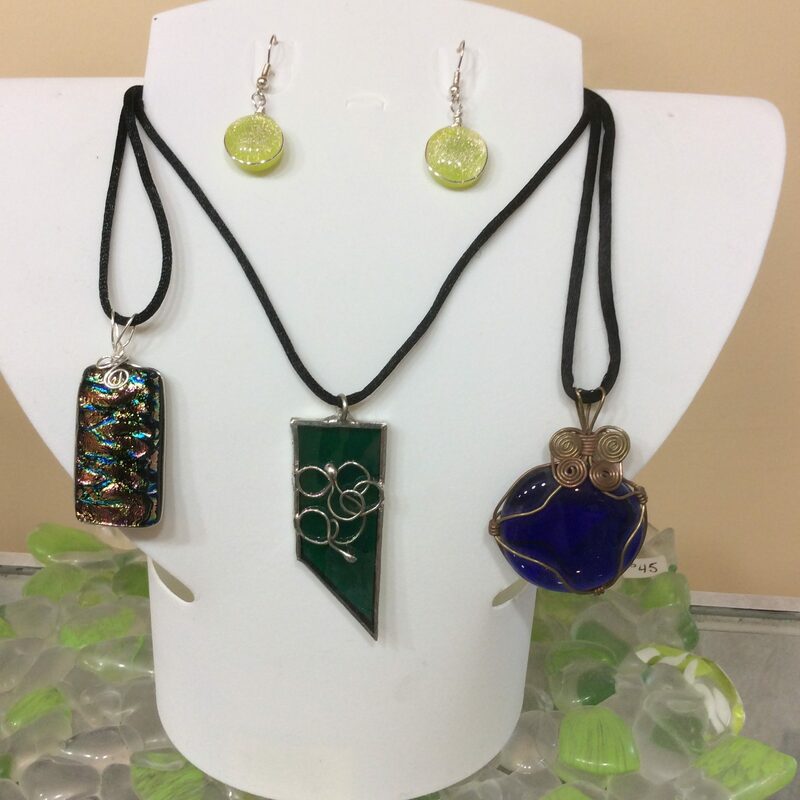 Students will be provided with a selection of stained and fused glass and all materials required to create 3 to 4 pendants and 1 pair of earrings.